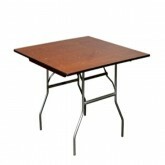 Square Tables look outstanding at weddings and special events! Its fresh, unique, and a very stylish look! Square Tables There are 4 products. 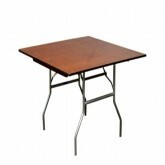 30x30 Square Tables look fantastic at Weddings and Special Events! 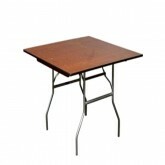 36"x36" Square Table look fantastic at weddings and special events! 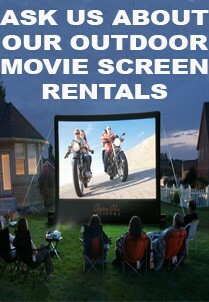 48"x48" Square Table Rentals look fantastic in weddings and special events! 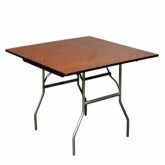 60"x60" Square Table Rentals in Miami look beautiful, unique, and rare. 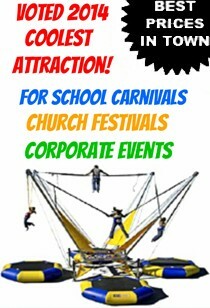 A great addition to any wedding or special event that want something different from the usual.